Why not stop by for a quick beer, game, snack or just say hi at one of the many Culver City tech companies from 6pm to 10:30pm? Have a free beer or beverage, drop off a resume, see the office space or just kick back. It’s like a bar crawl, but featuring tech companies instead of bars. Each participating business will open its office for the duration of the crawl, giving you a chance to see where the magic happens and meet the team in an informal setting. How often do you get to go behind the scenes at a company and experience where the work is done? Whether you’re a networked entrepreneur or just finding your way in the LA tech scene, TZ Tech Crawls give you a fun way to discover new things about the community and each other. Thursday, April 23, 6-10:30pm PT. The Crawl happens in waves with team leaders escorting groups from the first venue every 30 minutes, so you can arrive after 7pm and still enjoy the full experience. Be featured on the Crawl! 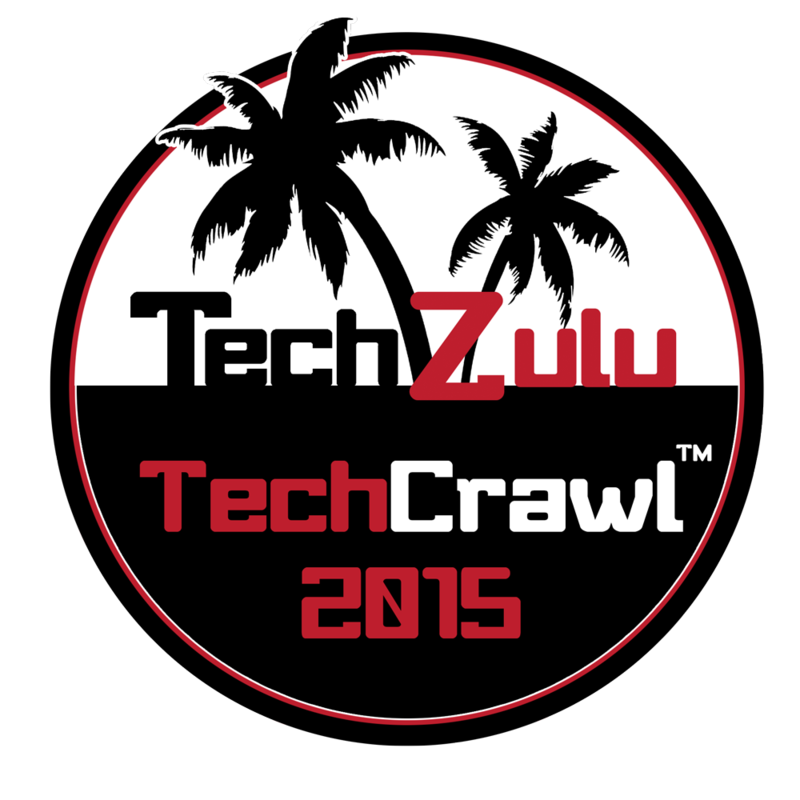 Be a host company (must provide food / drink to attendees), then email events@dev2.techzulu.com with TZTECHCRAWL as the subject. Jukin Media, Zehner Group, Praedicat & Media Temple already on board!! Jukin Media is a digital media licensing company. We’ve built an incredible network that creates a bridge between video owners that upload their own videos to the internet and those looking to integrate that footage into their own projects. Consider us the passionate, experienced, tech-savvy friend you’ve been waiting for. 1. ZehnerGroup designs and builds custom websites that scale. ZehnerGroup is a full-service digital agency headquartered in Los Angeles, CA. We are passionate about what we do and work to deliver the best solutions possible. Our team prides themselves in clean, usable interfaces that are pleasing to the user and targeted at the bottom line. From startups to Fortune 500 companies, we have a wide range of experience with clients of all sizes. Our unique entrepreneurial spirit lends itself perfectly to launching the next great web startup or is generating that fresh spark to create a competitive advantage for a large corporation. Praedicat, Inc. is dedicated to improving the underwriting and management of liability catastrophe risk. Our multidisciplinary team leverages cutting-edge analytics to solve problems for clients. Our patent-pending technology delivers information extracted from scientific literatures on emerging risk. We analyze the risk with a structured approach incorporating applied legal reasoning and economics. Our analysis is focused to directly inform core business functions of liability insurers and reinsurers. Praedicat is developing a comprehensive system of software products, Litagion Risk Management, designed to bring 21st Century science-based risk analytics to liability insurance. Praedicat was created by the RAND Corporation and Risk Management Solutions, Inc. after the two companies collaborated on research and development to improve the identification and prioritization of emerging risks using modeling and cutting-edge computer science. Praedicat is an independent corporation launched in March 2012. From its inception in 1998, cloud pioneer (mt) Media Temple has been on a mission to provide high quality, easy-to-use web hosting and cloud services to help web developers, designers, digital entrepreneurs and innovators bring their ideas to life online. We were founded on the premise of hosting our customers’ great ideas, and we have been the hosting choice of creative professionals ever since. With more than 1,000 lawyers in 19 offices across the United States and Asia, Perkins Coie LLP represents great companies across a wide range of industries and stages of growth—from startups to FORTUNE 50 corporations. We currently have sponsorship slots open If you would like to be part of this amazing event and show your support for Community. 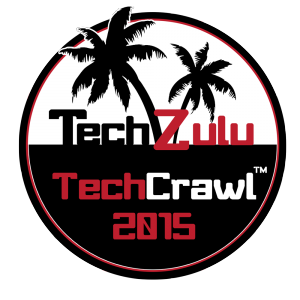 Contact us at sponsor@dev2.techzulu.com.